I was frustrated for a long time about my English, and I tried many ways to improve my English level by myself, but I couldn't see much worked. Andrew's work was different... There were no boring separate exercises to do! Andrew is good at creating a relaxed atmosphere... (so) felt comfortable to talk. When we started to talk, he started to listen carefully to the words we used, and then tried to figure out what the problems we had. He pointed out our problems .... He never told us the answer straight away, just guided us to move to the right track. Andrew always encourages everyone. He encourages us to be a positive and be active English learners ..... in our life. I think I was very lucky to meet such a good teacher. Confucius say: Give a man a fish and you feed him for a day; teach a man to fish and you feed him for a lifetime. I think Andrew is the kind of person who likes to teach a person to fish. 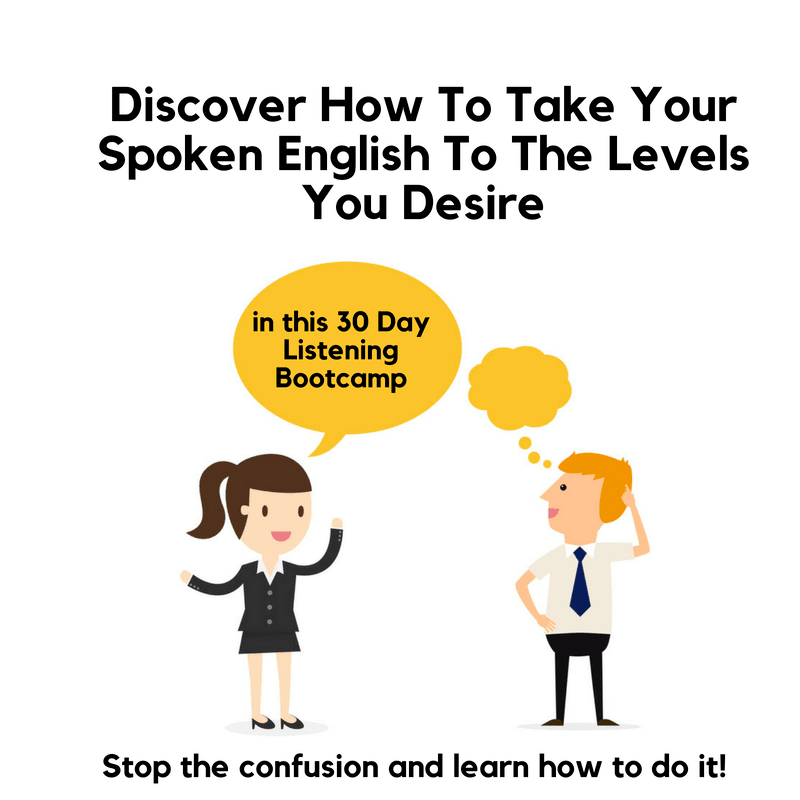 Achieve the English levels you are after! We believe that any person is capable of learning a second (or more languages) successfully. We all have done it once! Why so many people struggle with a second is that they go about it in ways that virtually guarantee that outcome. As soon as you discover ways of learning that work, that attract you, that inspire you then the results will follow. Discover exactly what you need to do by participating in this online Listening Bootcamp. Your speaking will only be as good as your listening. Improve that and you will see the quality of your speaking improve, in every area. Only 1 hr per week plus daily emails (and a LOT more). For those who want the personal touch, our coaching services are second to none. 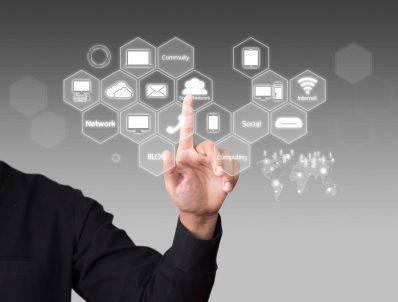 They are designed to help you overcome the blocks you may be facing, put you on the course for continual improvement and provide the kind of input that all people yearning for success look for. 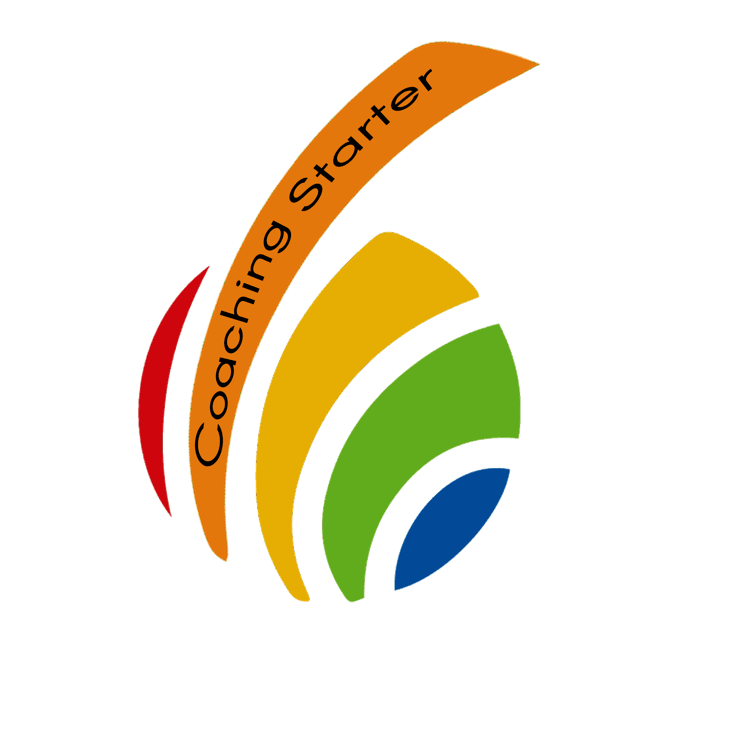 Check our our free coaching service, available only for a limited time.